As we all know, every new month Google updates their devices with an Android security patch which comes usually around the 6th of every month. 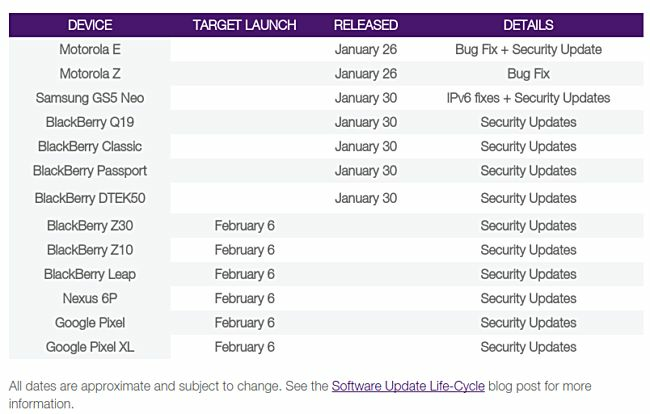 Today, the Canadian carrier Telus reveals the list of devices which will be getting security updates. 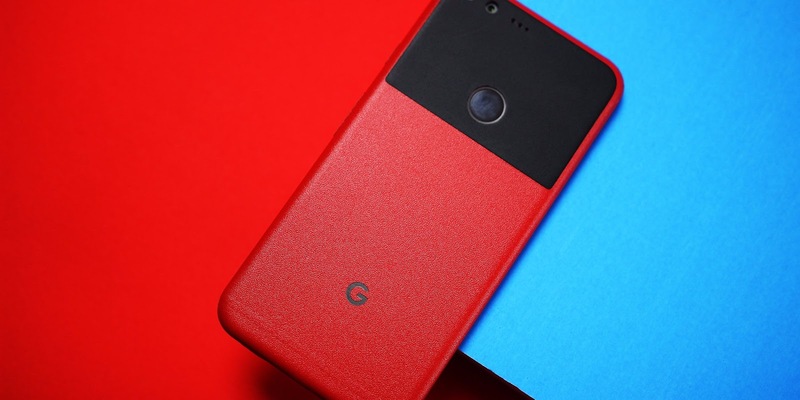 Google Pixel and Pixel XL along with the Nexus 6P will start getting the February Patch from 6th February, i.e., from tomorrow. Also we can see that there is no mention of the Nexus 5X, but, since Telus is a regional carrier, we are expecting that other Google phones will also get the new February Patch from Monday next week. The February Security Patch comes with some security hotfixes and some other improvements. Go to your phone settings and keep an eye on the update, we will keep you updated if anything comes up. So stay tuned.